Join Ned Kelly’s and Fret’s & Friend’s (Frets) on the bus to the 28th Annual Wisconsin Micro-Brew Festival in Chilton, WI Sunday, May 19th. Meet at Ned Kelly’s Pub at 11am. Bus will depart at 11:30am. Tickets are $65/person upon sign up. Tickets are limited. Tickets are available for purchase at Ned Kelly’s Pub (223 N. Washington St) and Frets & Friends (2105 University Ave)! Disclaimer – Seating is not guaranteed if too many tickets are sold, in which case a full refund will be provided. 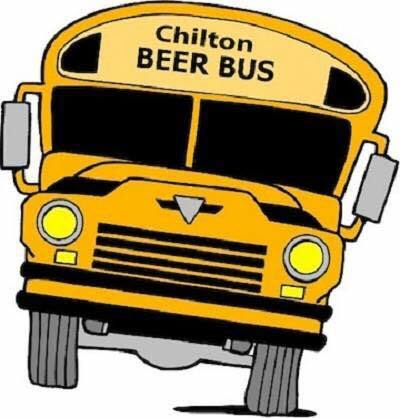 There are few things that are guaranteed in life, thank goodness, BEER and the Chilton Brewfest are some!